Our Unique Wealth Coaching Service: Our coaching process, The Advanced Wealth Optimization System™, is designed to help professionals, retirees, and families receive customized, strategic planning, as well as investing and retirement management services based objectively on their unique goals. Find out more here. Goals Based Portfolio Management: We know that every client has a unique set of circumstances. 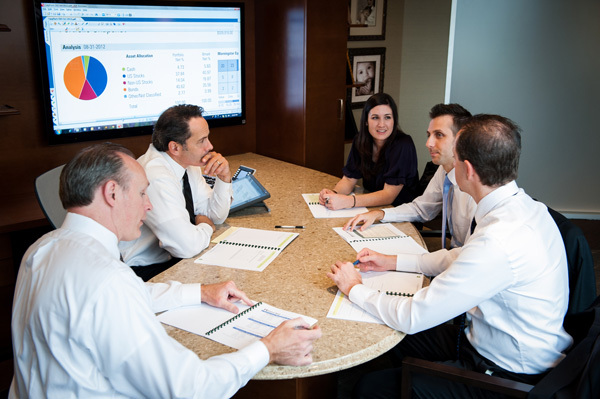 Our goal is to first understand each client before recommending or advising any investment solutions. It is only through developing an understanding of individual circumstances that we can provide true wealth management aimed at reaching a client’s individual goals. Find out more here. More Than Financial Products… A Lot More: Because we are independent we have access to a wide variety of financial products and instruments to create portfolios for our clients. However, what separates us from the others is our commitment to deliver customized wealth coaching, advice and solutions for our clients. We prepare personalized financial plans so we truly understand the financial needs, concerns, and future goals of our clients. Products are the commodity in this industry. 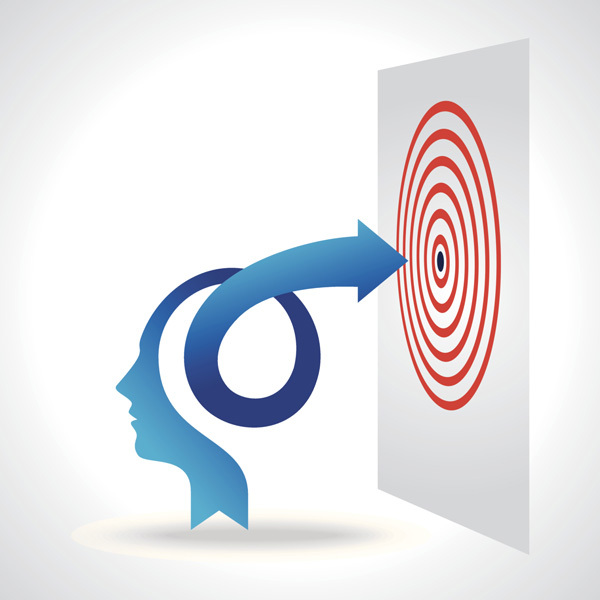 Our coaching and service become the differentiating experience. We Are Busy Coaching, Not Selling: Most advisors are busy selling something. We are busy coaching and serving the best interests of our clients – even if it doesn’t change our bottom line. We provide the deep and comprehensive planning and service that our clients need - first and always – through our unique Wealth Coaching process. By Referral: Our business has been fortunate to serve new clients each year through the introductions we receive from our current clients. Our commitment to serve each client like they are a part of our family has been the underlying source of our success and growth. 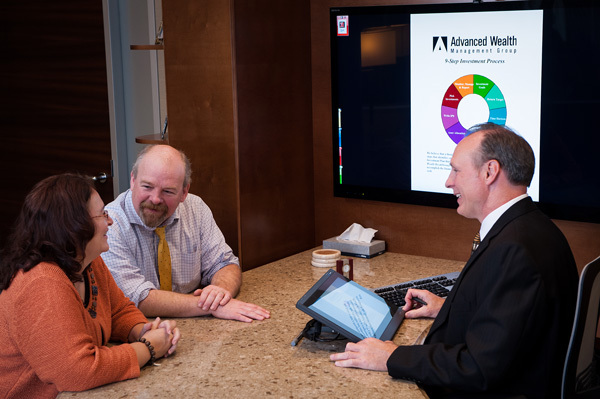 A Team Approach: We take a team-based approach to managing wealth for our clients. Our team takes a look at the overall financial picture of each client, combining business and personal objectives, and we incorporate specialists as necessary to complete true financial strategy development. We know that without a comprehensive financial strategy, the financial solutions will often be incomplete.